Joel Embiid is doubtful for Game 4 against the Nets. 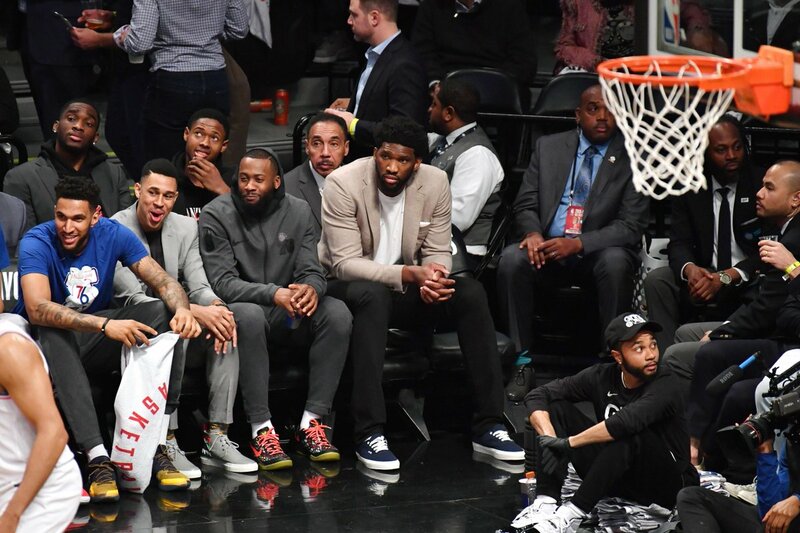 Do the @Sixers need Joel Embiid against the Nets? Our #NBA insider @ShamsCharania weighs in. Joel Embiid in Process shirt and slippers to work out today. 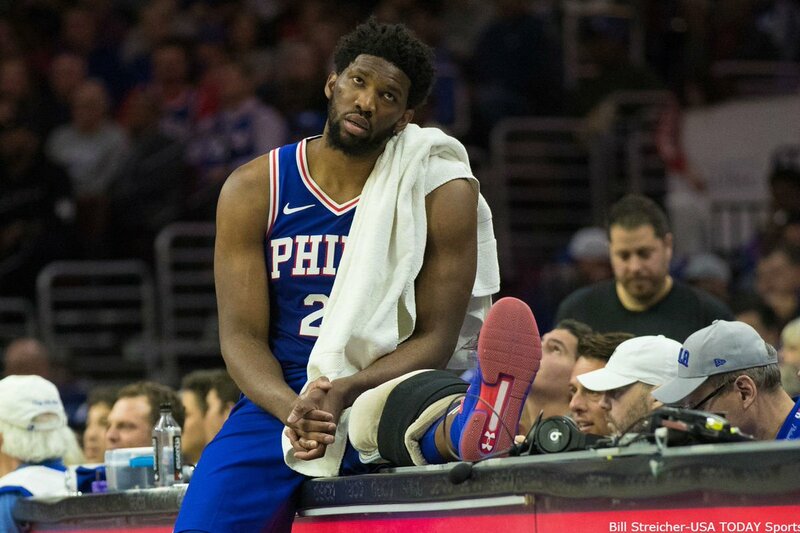 At this point, can anyone predict Joel Embiid's fate for each playoff game? Here's the latest on the #Sixers' big man.